Live Auction on Thursday Sep 6th, 2018 at 5:00 PM. 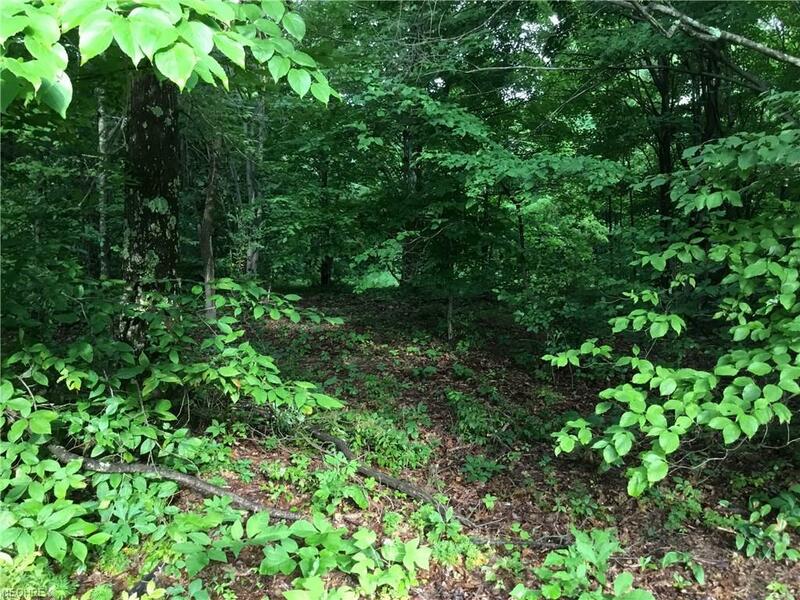 Offering an exceptional tract of vacant land in Belmont Co. OH. 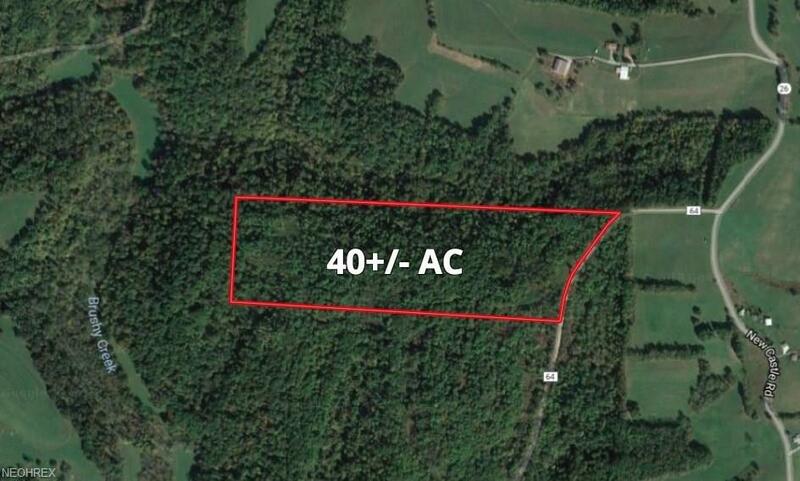 This 40 acres offers good access, and several acres of fields fronting the woods. 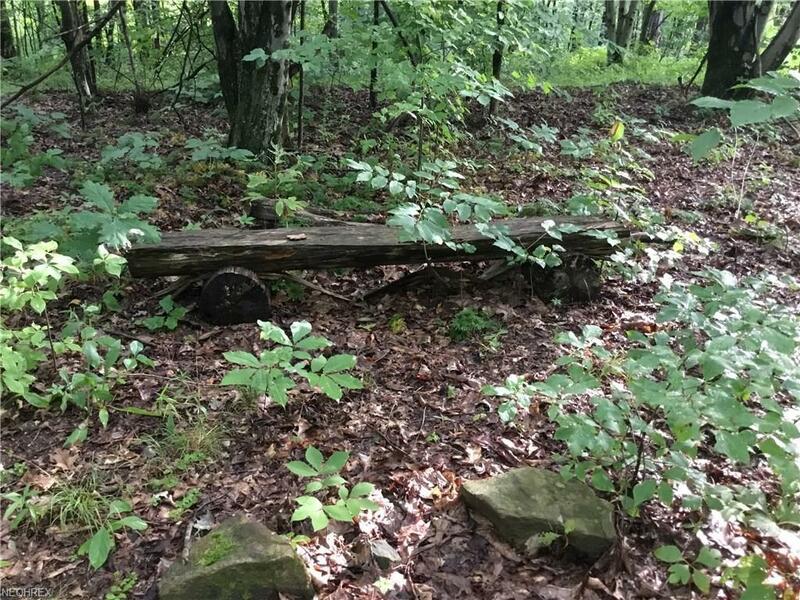 The woods has trails throughout along a good mix of Ohio hardwoods and some timber potential. 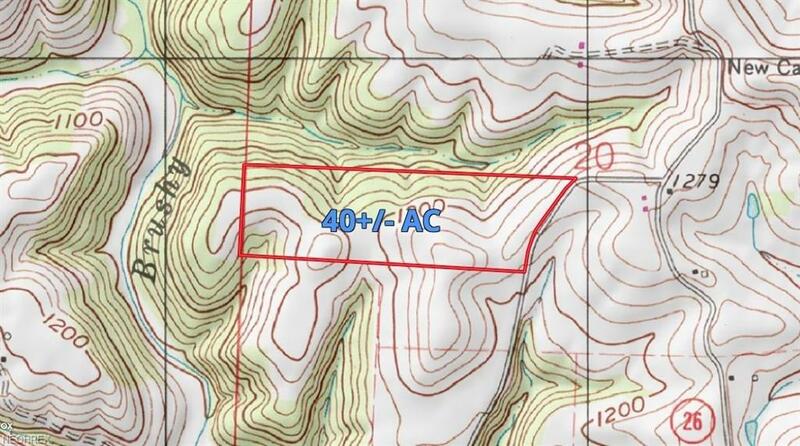 This property offers multiple uses including hunting, hiking or a place to build your home or cabin. Feel free to walk the property at your convenience and risk prior to auction day. The property will sell via live auction at 5:00 PM. Sept. 6th. Auction Terms: 10% nonrefundable down payment due the day of the auction, balance at closing in 45-60 days w/no financing contingencies. A 10% Buyers Premium will be added to the bid price for each property to determine the final contract price. For example, if you bid $100,000, 10%($10,000) will be added, resulting in a total contract price of $110,000. Property is sold "AS-IS. Announcements day of sale take precedence over all previous advertising and statements.